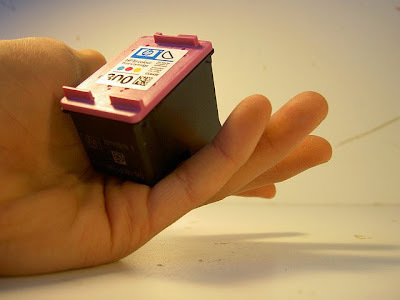 Here are all the secrets when you buy cheap printer or expensive printer, all you need know about the price per page and other important thing. We have always said that buying a printer is much more than going to a store and we can choose, it is a decision that we must take in consideration and care. A printer in our office we use every day, and it depends on our mood even in some cases. If we buy a printer that many problems will have problems every time you try to print, but if you buy a printer to work properly we just right for our needs, we have a service and efficient operation, all the time. You know something, it is that all what you pay, then that is reflected in the printer, as stated above, we know how expensive it is printed on a printer when you have identified the cost per page. We might buy a printer that is initially economic, but we pay a high cost constant during this printed page printer, it can be a little disconcerting for it and above all we recommend you make an analysis of consumables, prices of these should be minimal and when calculating the amount of pages we received between the price of consumable this must be really low to save a printer. Usually a cost cheaper product is obtained when the printer has a high or substantial initial price, when a printer has an economic initial cost the manufacturer wants the consumer or many consumers buy the equipment and then get huge profits by buying the consumables.